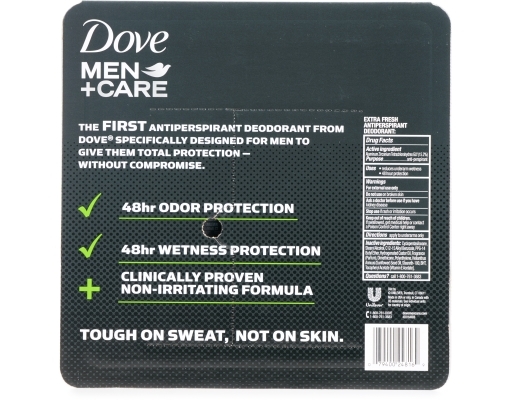 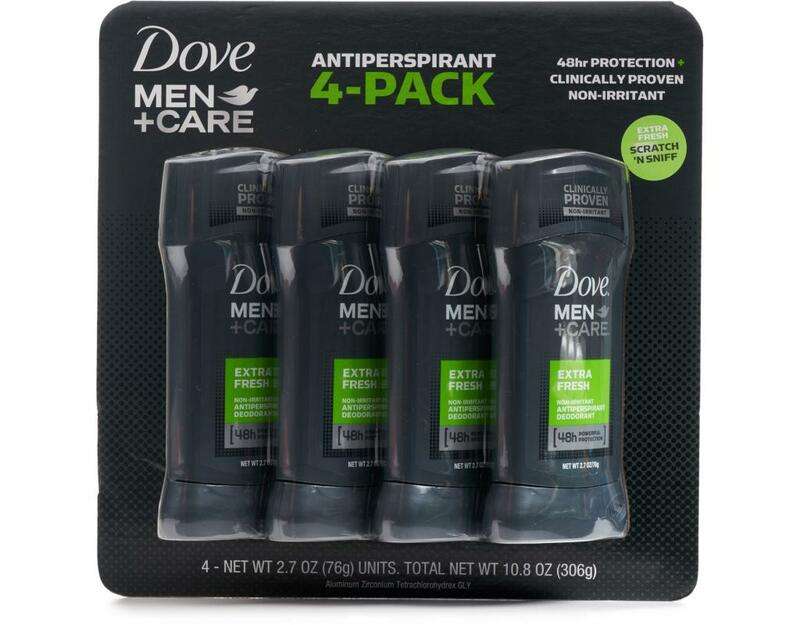 Designed to deliver up to 48 hours of sweat protection while helping to protect skin from irritation, this men’s Dove Antiperspirant has an invigorating, refreshing scent so you’ll feel fresh throughout the day. 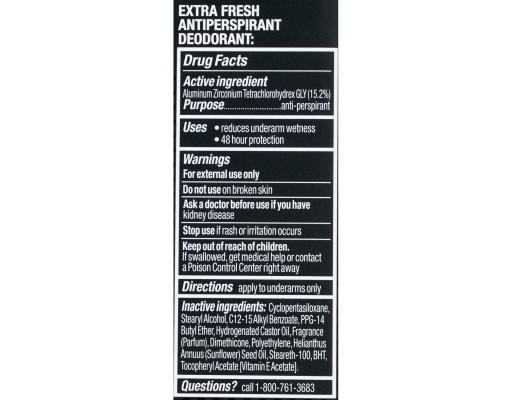 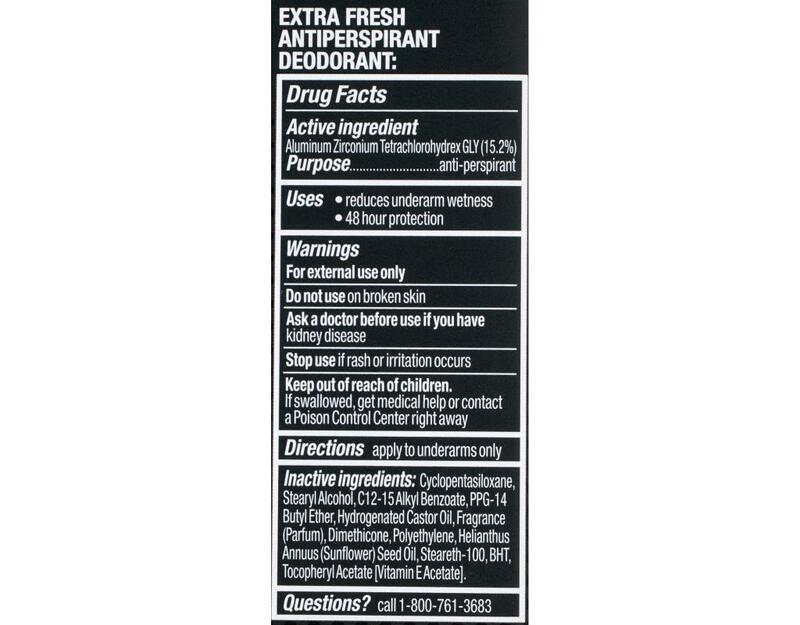 This dermatologically tested men’s antiperspirant stick contains ¼ moisturizer technology to help protect against irritation. It’s tough on sweat, not on skin.